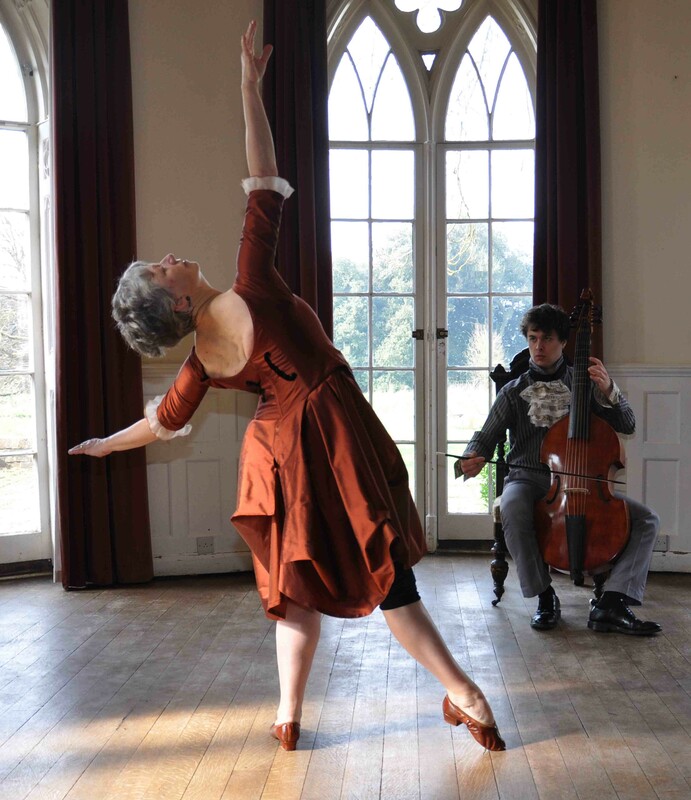 Jonathan Rees and Susie Crow of Ballet in Small Spaces have been delving into the music and dance of the 18th century, inspired by the salon pieces of composer and viola da gamba virtuoso Carl Friedrich Abel. Their unique performance infoms a contemporary interpretation reflecting on both history and memory. The viol or viola da gamba is one of a family of bowed, fretted and stringed instruments that first appeared in the mid to late 15th century, and was most popular in the Renaissance and Baroque periods. 2.00pm Afternoon family focused shortened performance and talk: Grab the opportunity to speak with the professional dancer and musician and enjoy seeing them perform up close. Listen and learn about the history and stories behind the instrument, music and dancing.